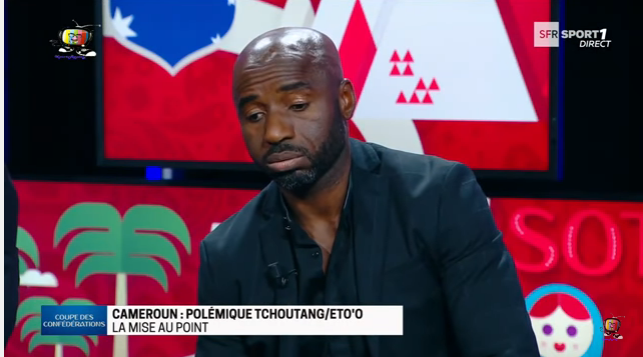 Guest of the “Vestiaire“, a show of SFR Sport 1, Bernard Tchoutang, former Cameroonian international claim Samuel Eto’o had used “witchcraft” on Joseph-Désiré Job, his Cameroonian teammate to take his role as the titular attacker of the national team during the African Cup of Nations in 2000. His allegations raised huge criticism and fans blasted him for that. 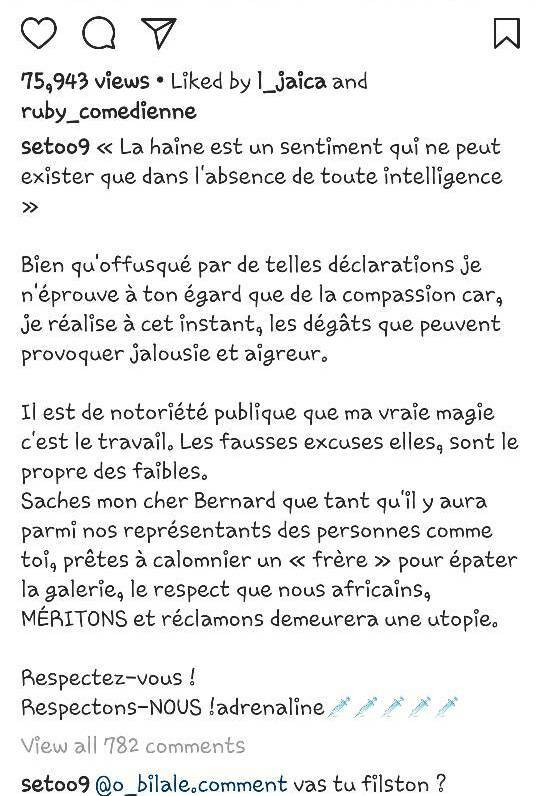 This caused Samuel Eto’o to react as the former striker of FC Barcelona did not waste time to publish a post via his official Instagram aiming at Bernard Tchoutang. According to the Tchoutang, Samuel Eto’o was not among those who were listed to play on that day. While they were having breakfast in the morning, he came to the restaurant to meet them when they were already on the table, since he is always the last to join them during breakfast. When he came, he did not greet anyone, but walked straight to Job, and greeted only him. After breakfast, they were all set to leave for the stadium, but Job was nowhere to be found inside their bus. After minutes of waiting, they decided to check in his room and found that he had developed a sudden severe stomach ache. He could not join them for the match, and Samuel Eto’o was used to replace him during the match that saw him carried the title of ‘Best Scorer’. Tchoutang further explained how Eto’o stretched forth his hands to greet Ndefi Pius the next day, but the Ndefi was smart enough to have rejected his handshake, for fear that what happened to Joseph Desire Job might happen to him. 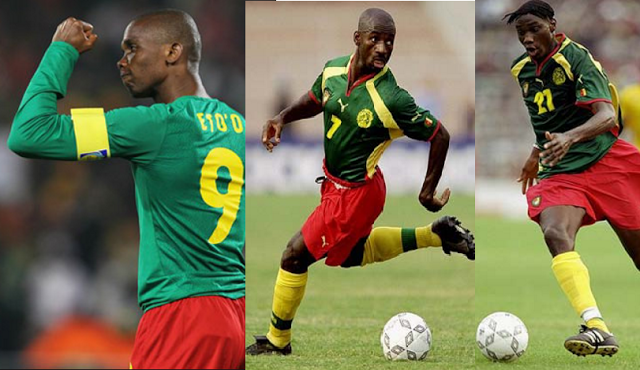 Previous article[Question of the Day]: When Will Indomitable Lions Have A New Eto’o?